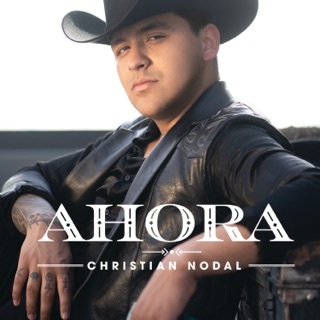 Christian Nodal specializes in románticas that gleam with a decidedly old-school glamour. 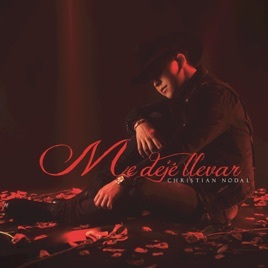 With its opulent mariachi orchestrations, along with an atmosphere that's equal parts amorous and lovelorn, Me Dejé Llevar exults in a vintage crooner’s sound, one that owes as much to Frank Sinatra as it does to Vicente Fernández. 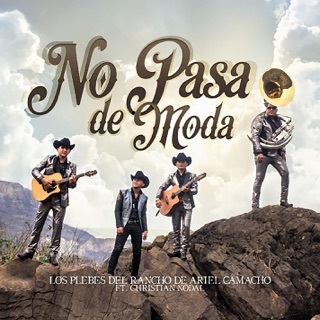 Awash in melodramatic strings and lonesome horns, songs like “Eres” find Nodal wringing raw soul from his plush voice, while the occasional strutting dance tune like “Yo No Sé Mañana” offers a playful reprieve from all the heartache. Fonovisa Una División De Universal Music México S.A. De C.V.;℗2017 Universal Music Mexico S.A. de C.V.
Me encanta su voz. 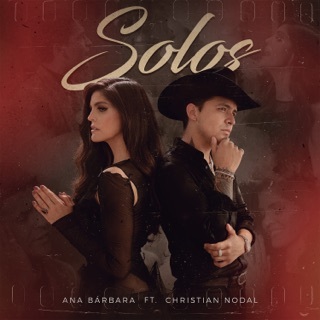 Y las canciones son muy bonitas.